Offered at $2,795,000, this 3-bedroom, 3-bathroom condo, situated on the picturesque Riverside Boulevard, boasts sprawling city views and loft-like living. An open kitchen outfitted with granite counter tops and custom cabinetry is perfect for entertaining on a grand scale. 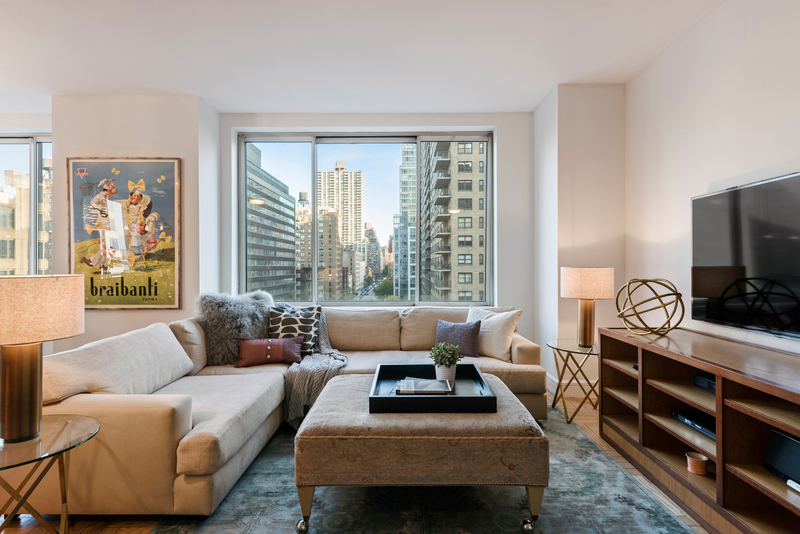 Don’t miss the chance to stop by this home located in one of the Upper West Side’s best full-service condominiums on Sunday!